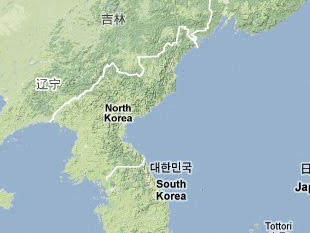 This site is reportedly linked with II Corps artillery units in the Korean People's Army. Chang Chun Ik, Pukhan Haek-Missile Chŏnjaeng, (Seoul: Sŏmundang, 1999), pp. 365-366, 461. Kim Wŏn Pong, Kitachosenjimingun no zenbo (Tokyo: Ariadone Kikaku, 1996), p. 128. Kim Won-pong, Kitachosen jinmingun no zensho [sic] (Tokyo: Ariadone Kikaku, 1996), p. 128, in "DPRK Factories Suspected of Producing Chemical Agents," FBIS Document ID: KPP20010216000106.